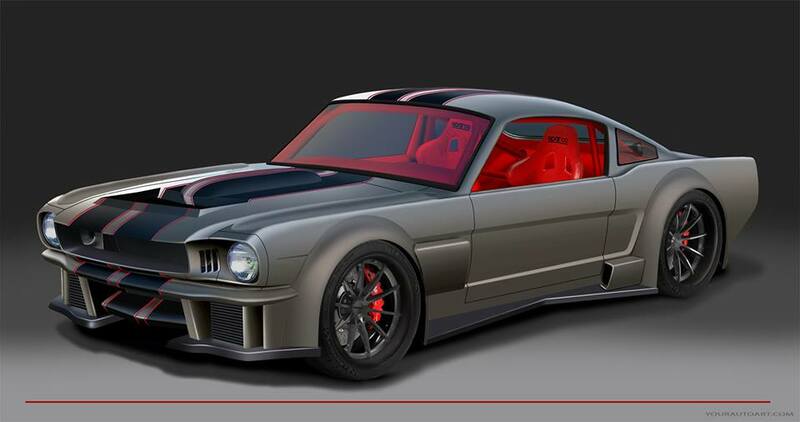 Richard Waitas returns to the show to talk about the latest with Magnaflow, SEMA, and Vicious Mustang. 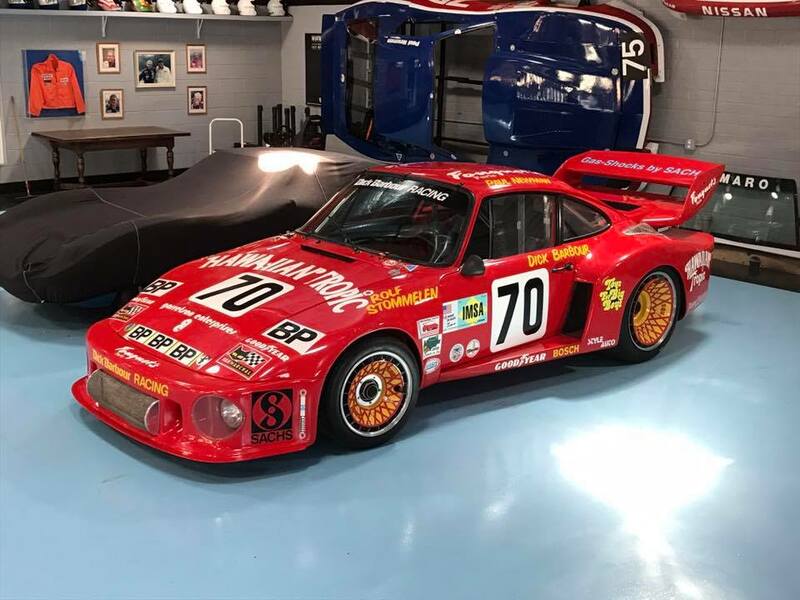 Adam also gives an update on the 935 Porsche at his shop. Plus the guys answer listener questions about the value of a Cayman R and what kind of facilities they’d like to see near the track. 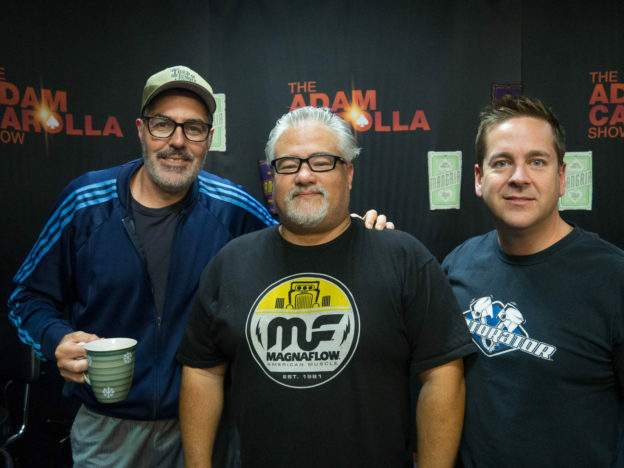 This entry was posted in Podcasts on October 14, 2016 by Chris Laxamana.